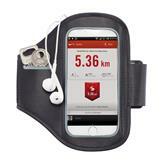 Neoprene phone armband to place your phone . 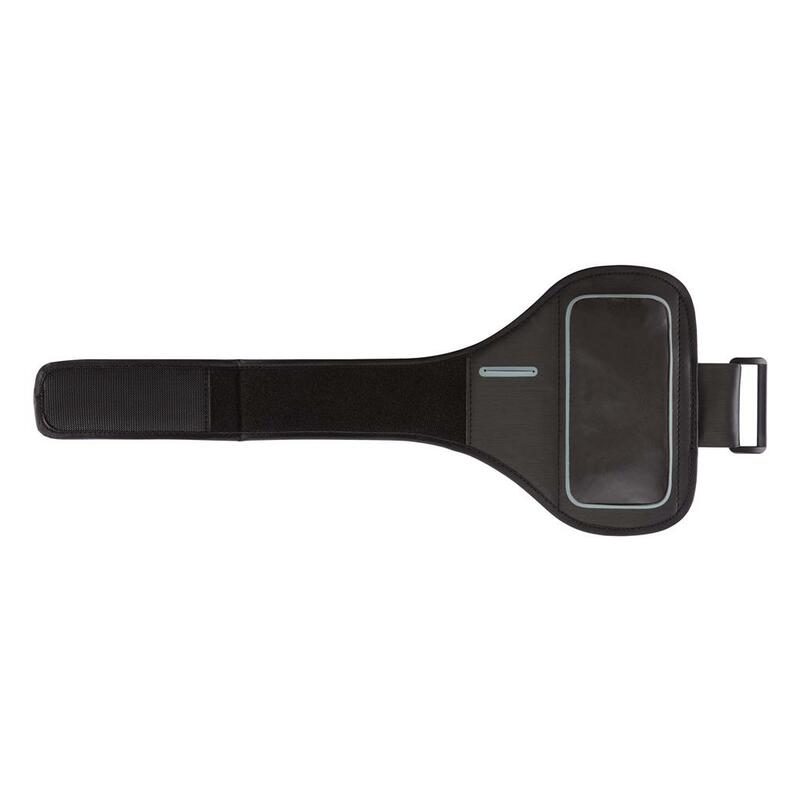 Fits all common phones for example: iPhone 5, 6, 7 and 8' Samsung Galaxy S4 and HTC one. Including pocket to store your keys and earbuds.